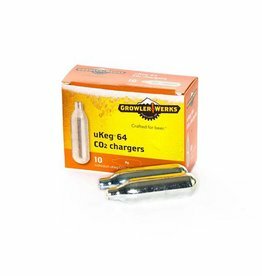 10 pack of 8g food-grade CO2 cartridges, use in uKeg 64 and uKeg 64 Copper growlers only. 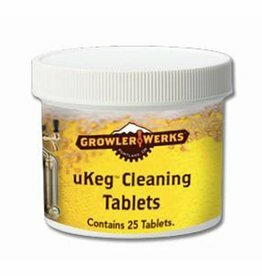 These quickly dissolving tablets provide a simple solution for cleaning the uKeg. 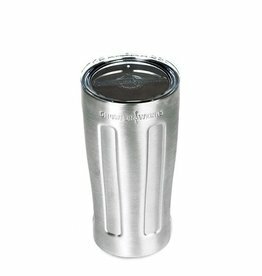 Add 1 tablet with warm water into uKeg and let soak for 10 minutes. 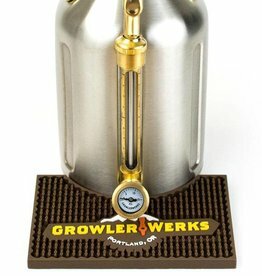 Empty and rinse uKeg.